ColumbusFood helps meat and poultry businesses optimize their processes to enable faster implementations, fewer complexities, and lower total cost of ownership. This article highlights ColumbusFood’s enhancements to sales and purchase order processes. Columbus’s sales order guide give processors insight into their customer’s sales history extending the possibility of cross or upsell at the point of sales order entry. 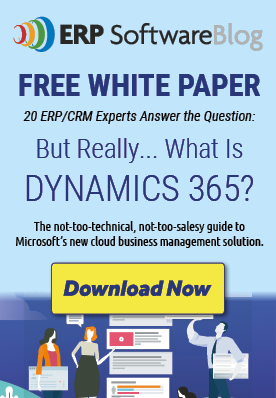 This functionality enables you to stay on top of your customer requirements as it gives you access to accurate, timely and complete information on all of your sales orders. Columbus offers the same order guide functionality under purchase orders as well. Columbus offers processors, sales orders for all standing orders. This functionality saves ColumbusFood users’ time during sales order entry and eliminates errors for orders that repeat with a known frequency. Columbus enhanced pricing – Processors who require flexible sale price calculation and promotional discounts and who need readily available price changing methods will come to rely on Columbus’s enhanced pricing features offering complex price calculations that are maintained, tracked, and updated efficiently. Vendor item approval management - Processors must maintain control on the quality of ingredient received. To ensure quality, Columbus’s approved vendor functionality ensures that items are purchased from a pre-approved vendor. If an item has been set up that requires vendor approval, only a pre-approved vendor will be able to purchase the specific item. 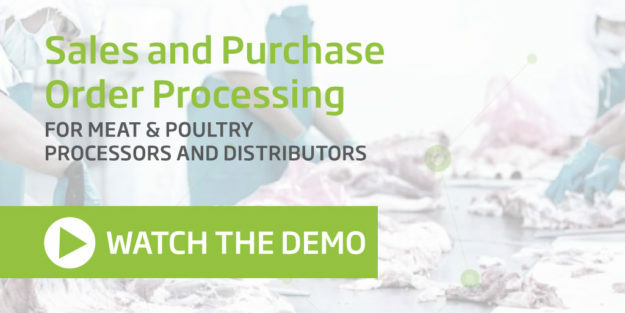 Check out Columbus' short demo video on Sales Order Processing to see how this key functionality found in ColumbusFood enables meat and poultry companies to stay on top of their customer demands. For more information on Columbus, visit our website.